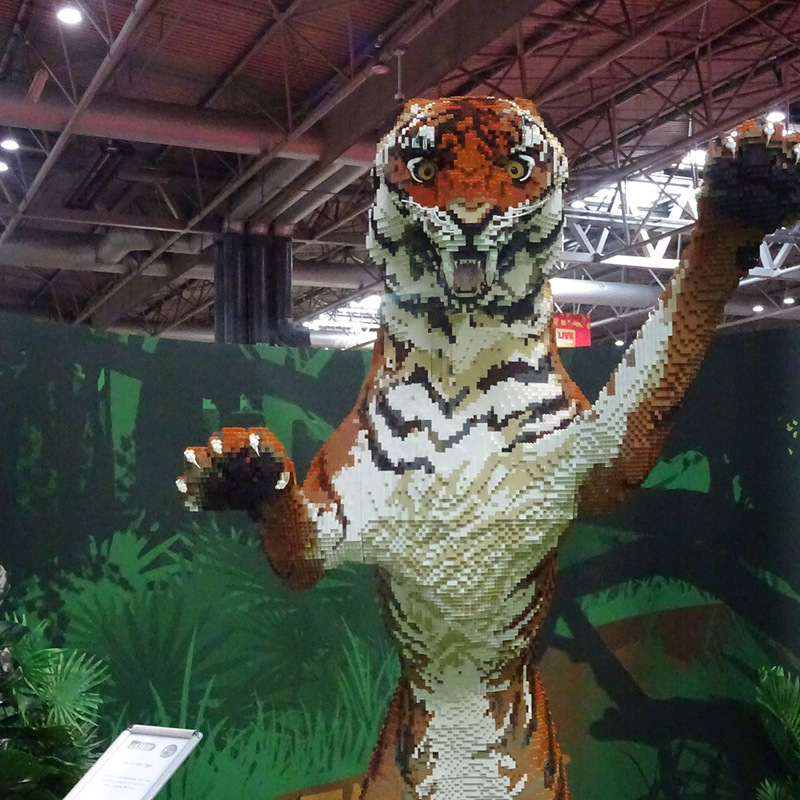 We attended Brick Live on October 28th held at the NEC, which is conveniently located in the middle of the UK motorway network so getting there was really easy – and we had our choice of car park. 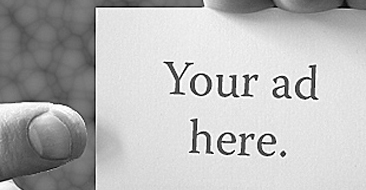 Transport to the hall is also easy by jumping on one of the complimentary shuttle buses. 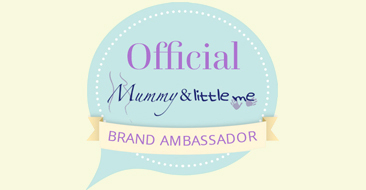 When we first walked in, Minime was speechless! Lego as far as the eye could see, brightly coloured brick pits, a live stage and huge lego structures were everywhere. 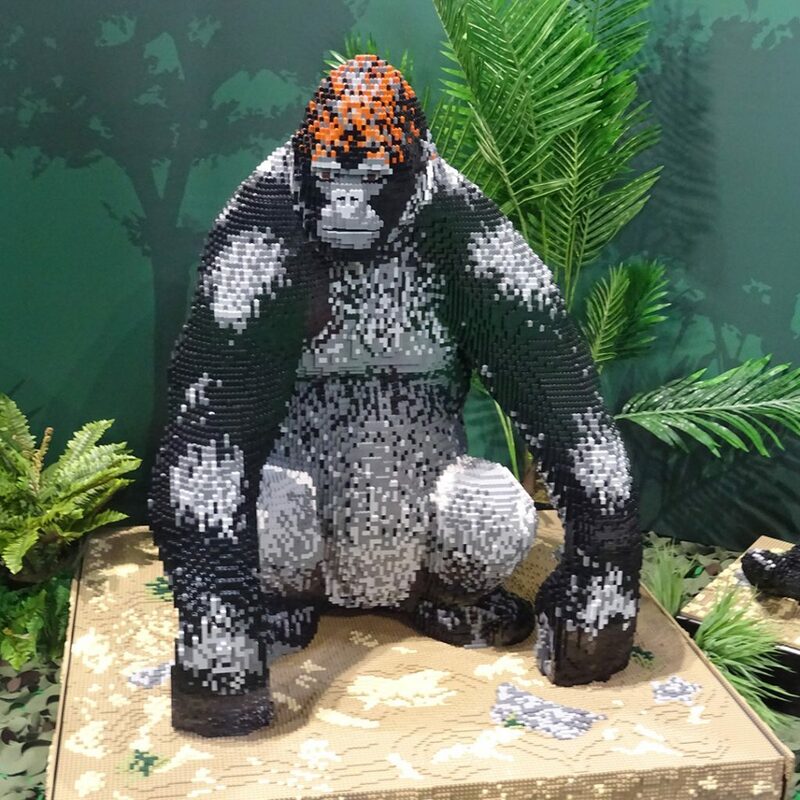 The Safari Zone was my personal favourite, filled with over 80 animal sculptures and interactive features built by the LEGO professional builders. 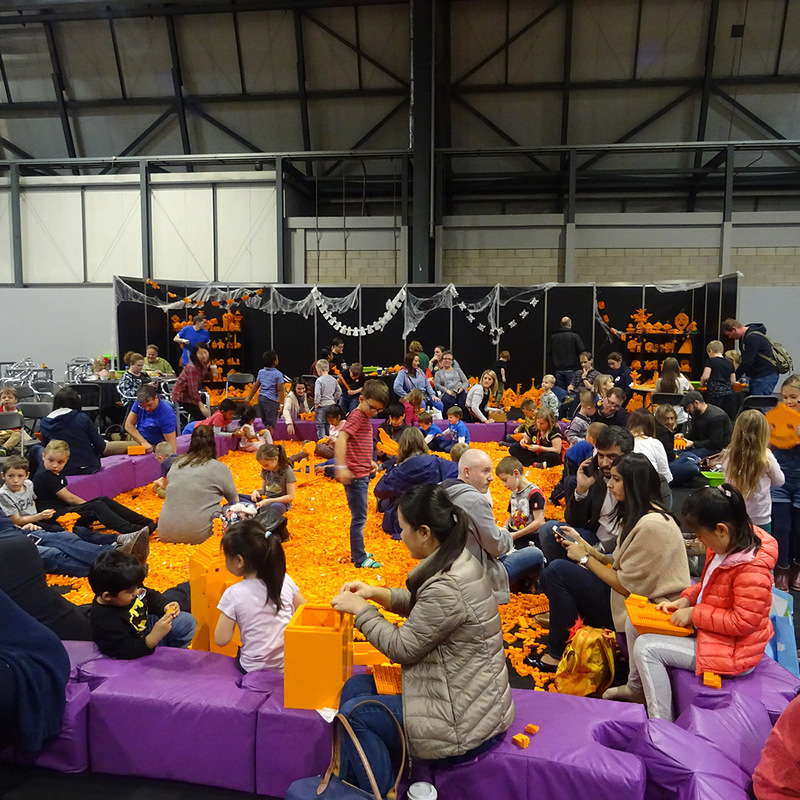 Pumpkin Patch was extremely popular and was filled with excited children in the bright orange brick pit eagerly making pumpkins and hoping to be spotted by an expert builder. 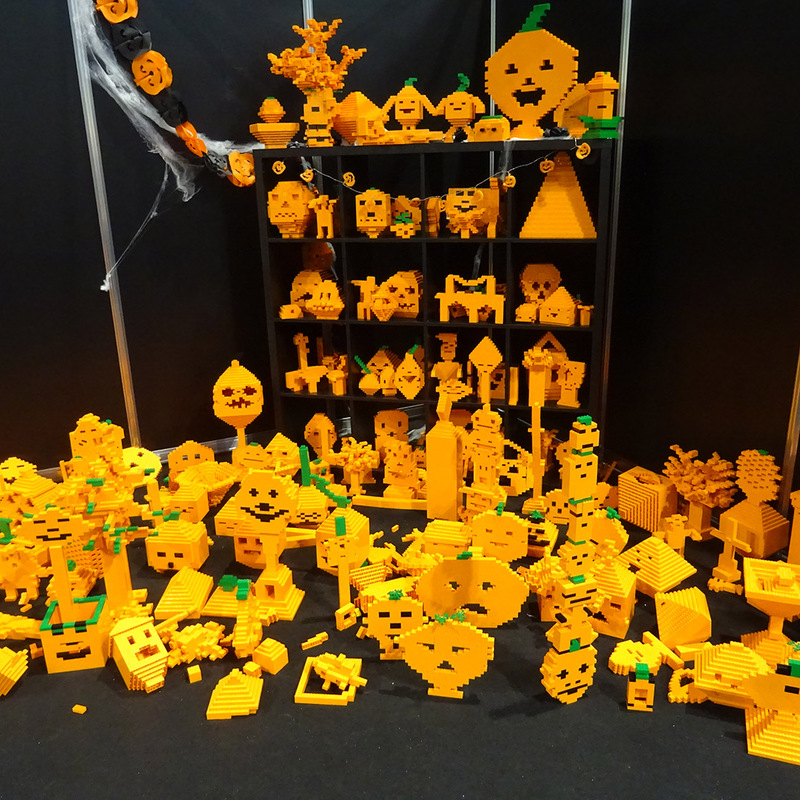 All the completed pumpkins were displayed proudly for all to see. Technic Race Challenge proved to be a big hit with all including some very enthusiastic and competitive adults wanting to pull back racers and watch them fly down the tracks into the point zones. Populate Ninjago City was brand new for 2017 and encouraged fans to fill the map with their own creations and rebuild the city. Ultimate City encourages visitors to create your own vision of the city of the future on the new architectural cityscape. 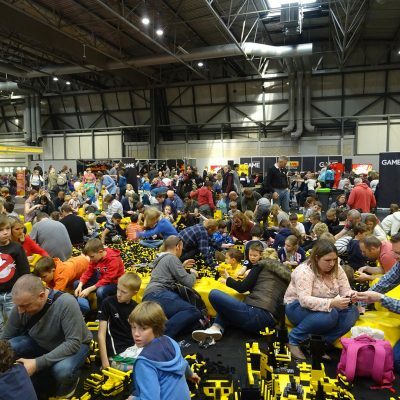 We would highly recommend attending Brick Live, we all really enjoyed our day and managed to stock up on lots of early Christmas gifts for Minime. There were lots of unique lego products to be made and purchased on the day including personalising your own lego Zombie or Superhero and having your own character made to look like you. 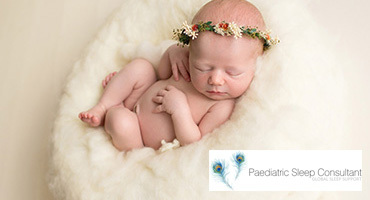 It is a full day out and the children will love to sit in the brick pits and make a range of creations and look at the wonderful sculptures on display. 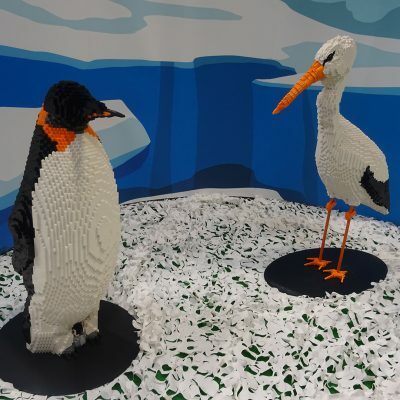 We cannot wait for Brick Live 2018!